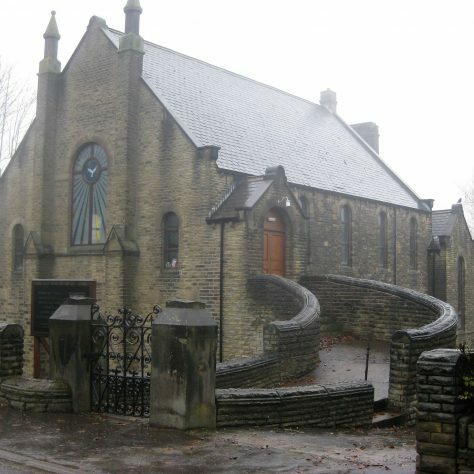 Clayton West is a large stone built chapel with a two storey extension at the rear. 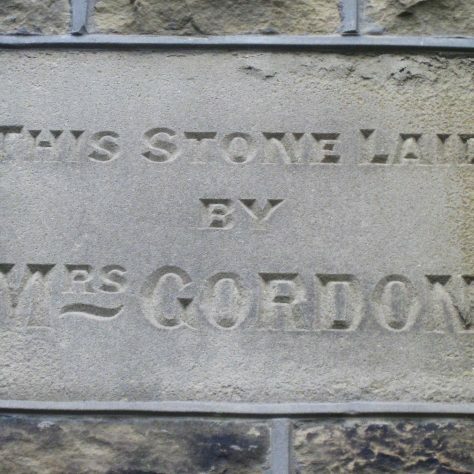 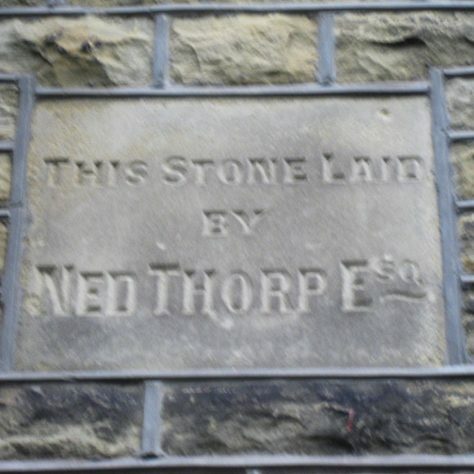 It sits on a large piece of land on the now busy Wakefield Road. 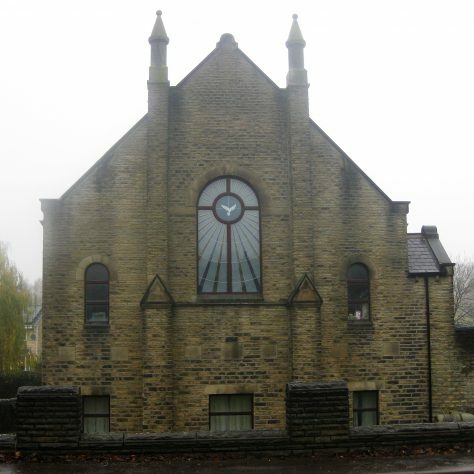 It is in the Denby Dale and Clayton West Circuit of the West Yorkshire District. 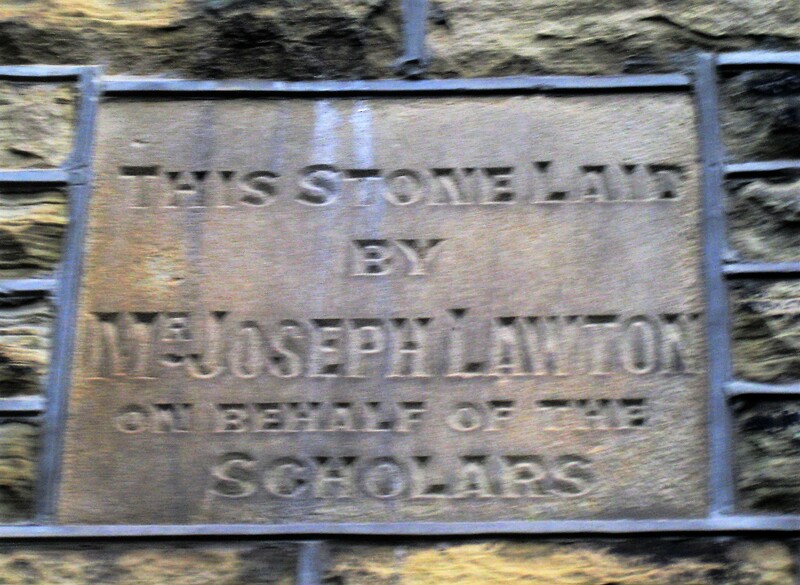 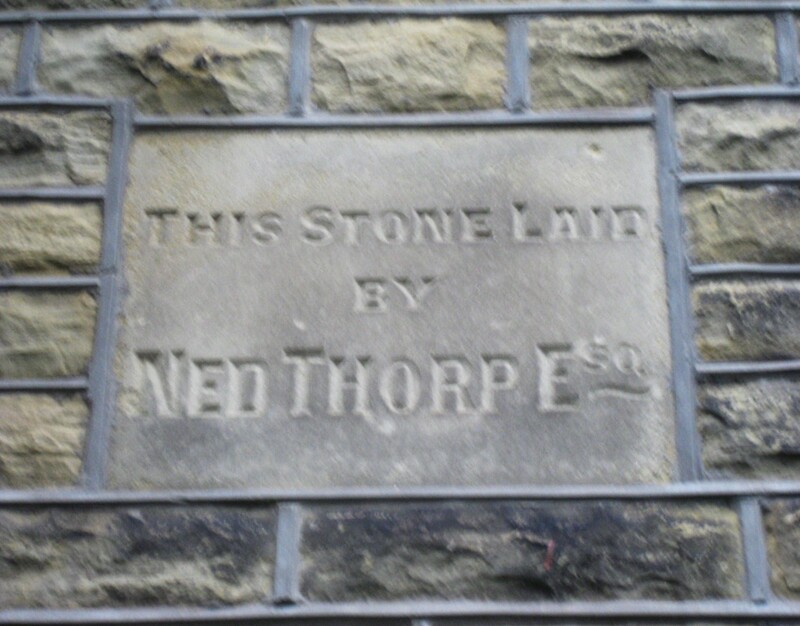 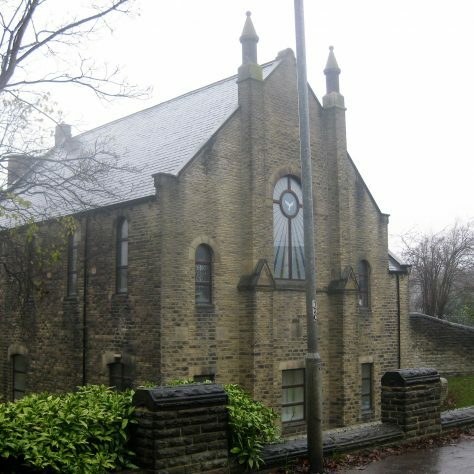 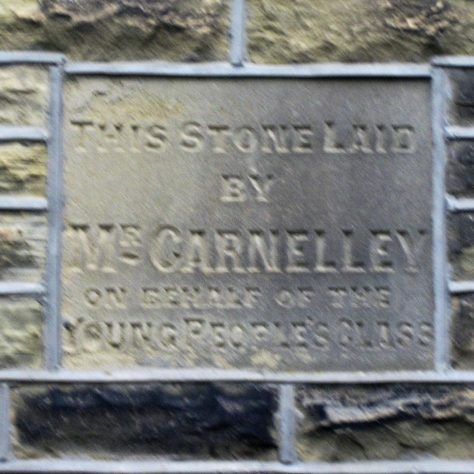 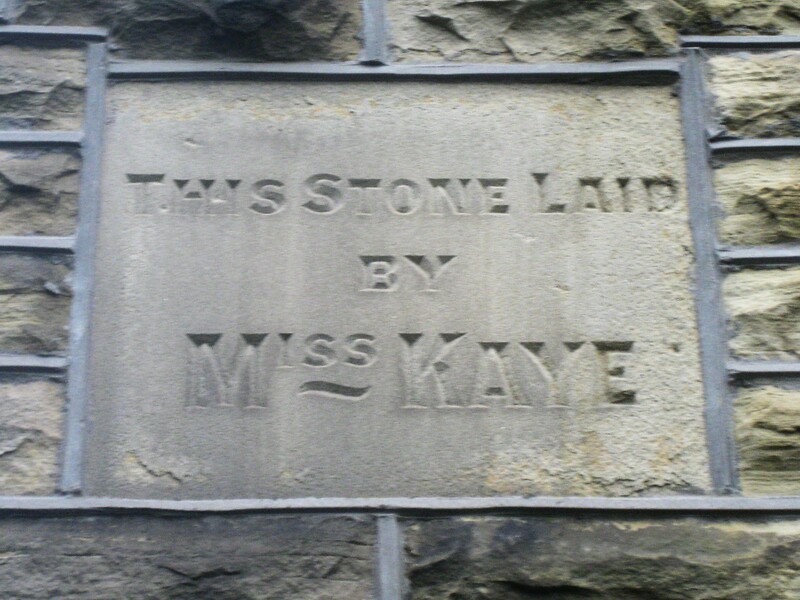 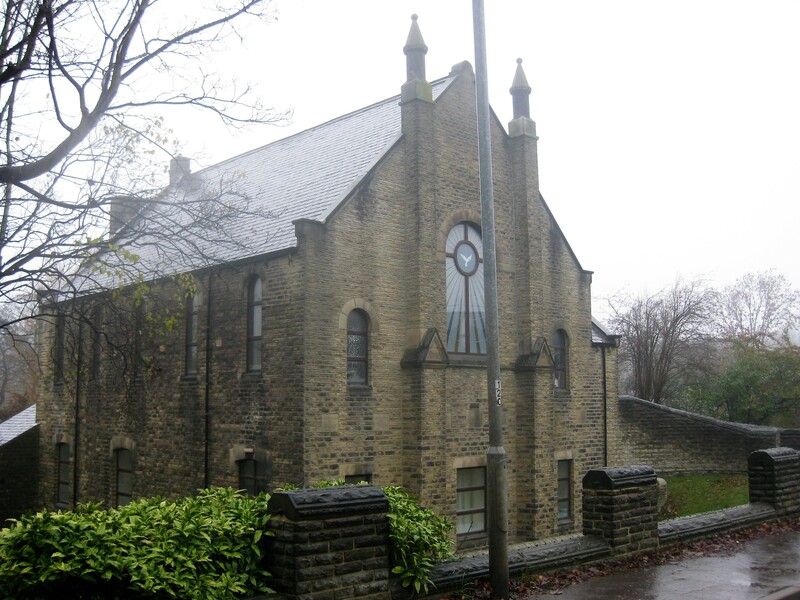 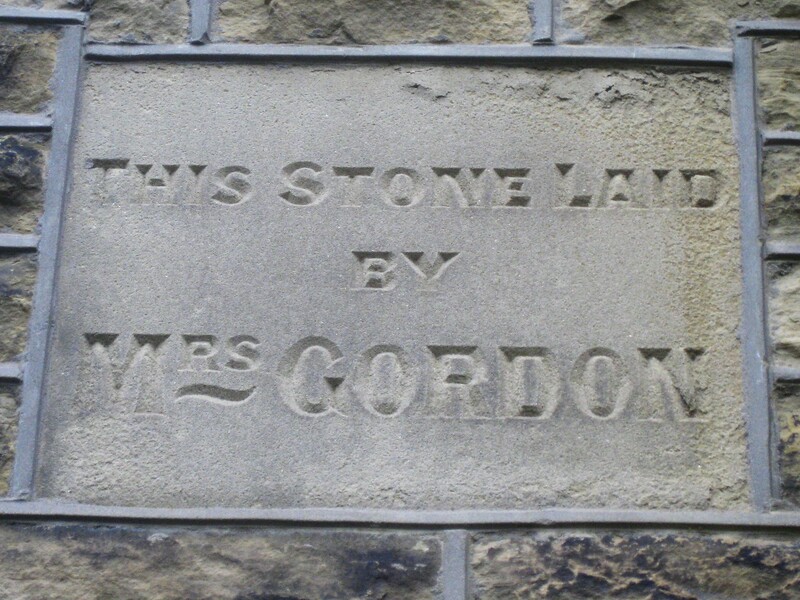 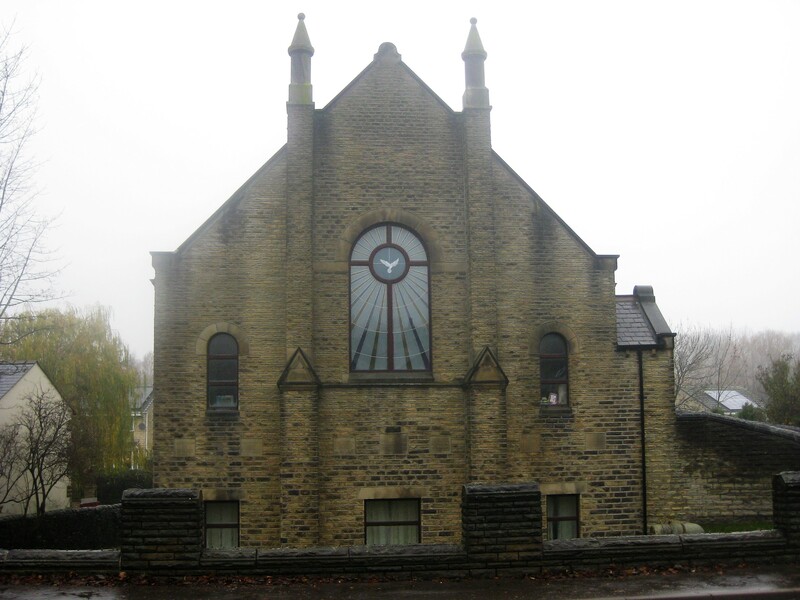 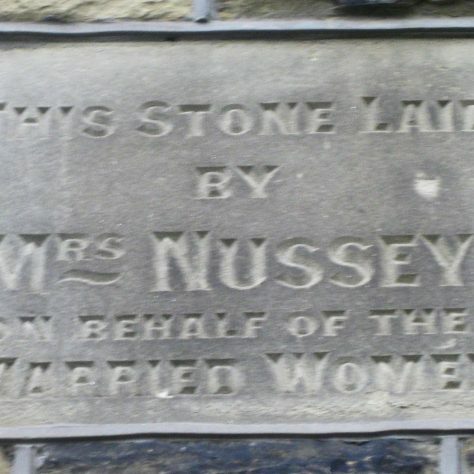 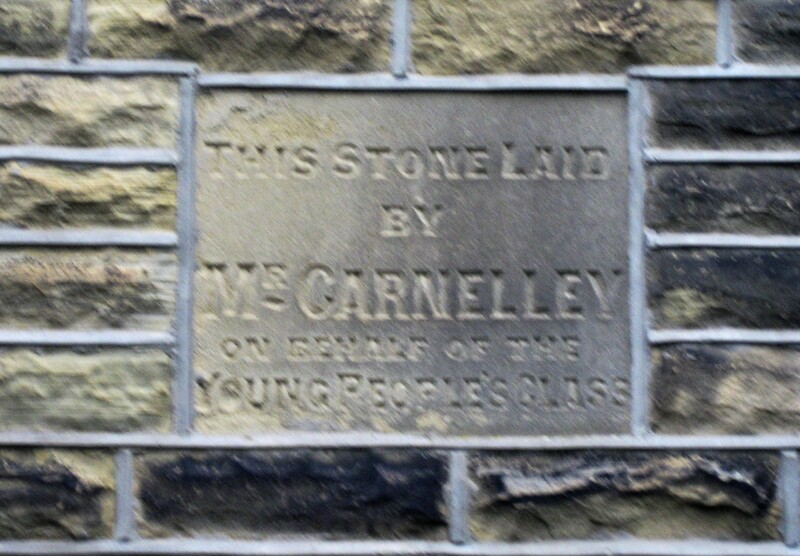 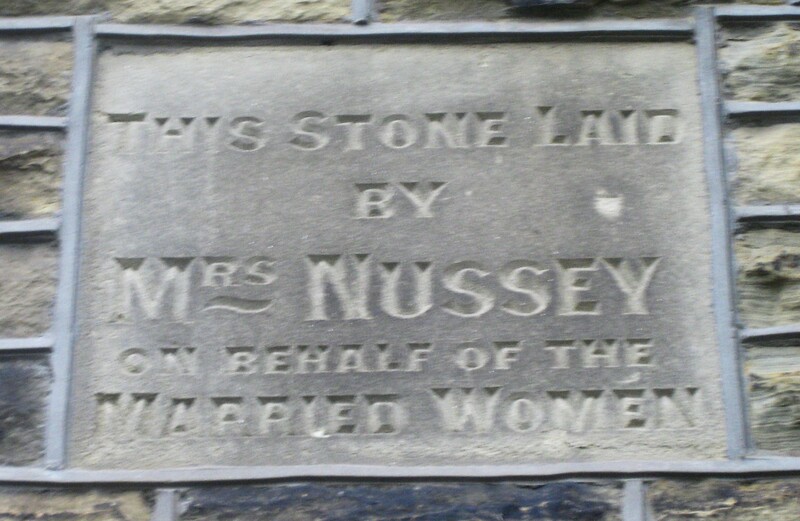 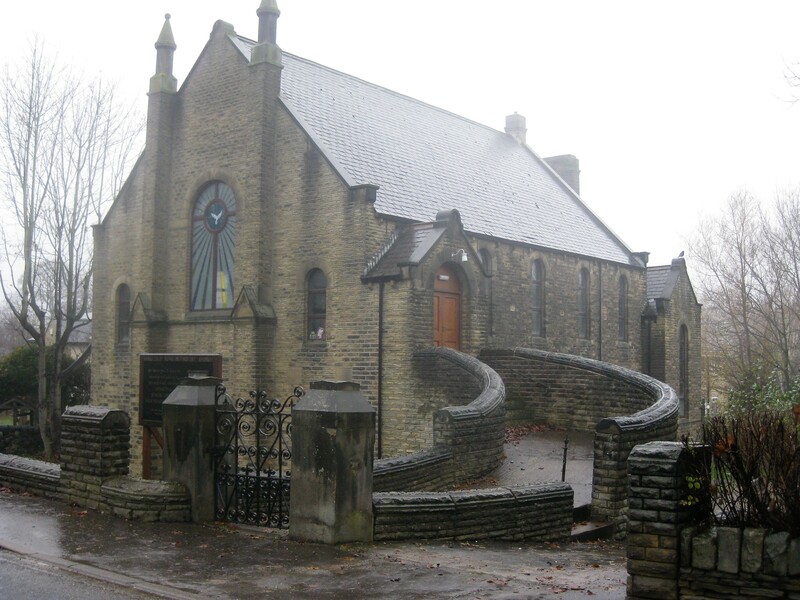 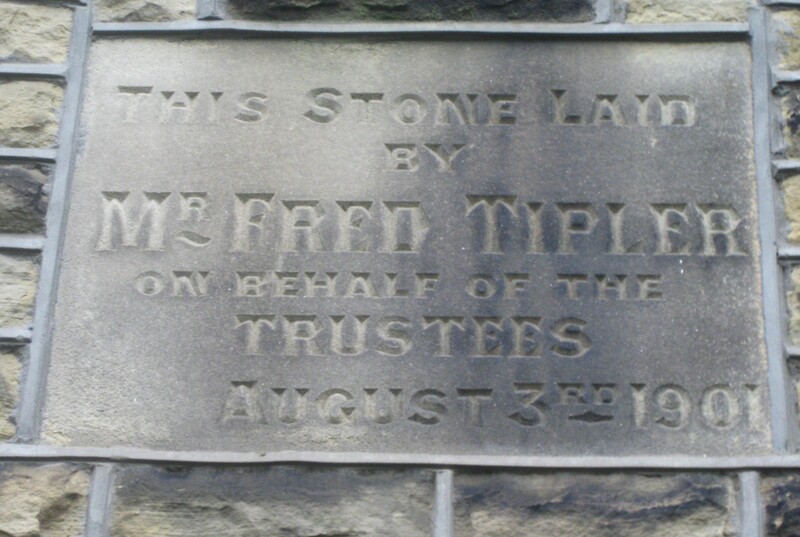 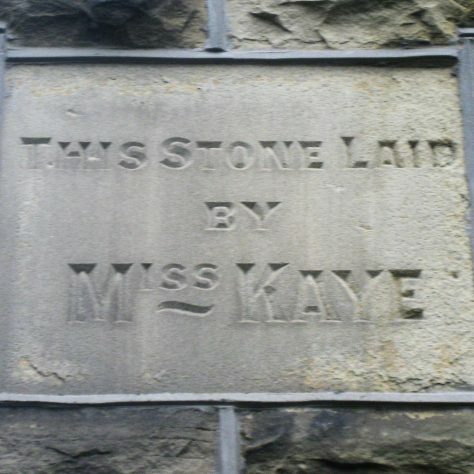 According to one of the ‘foundation stones’ the chapel was built in 1901 and opened in 1902. 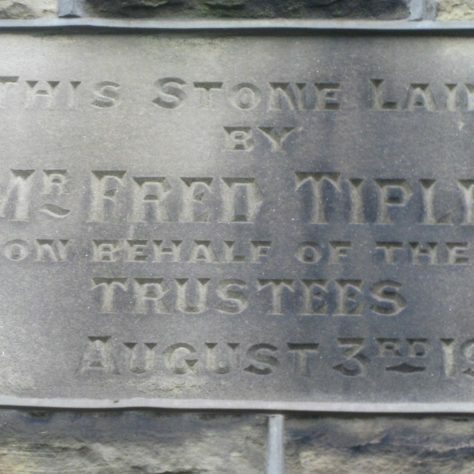 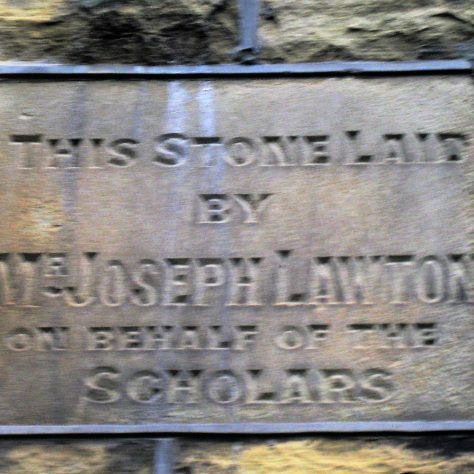 Unusually the ‘foundation stones’ on the front of the chapel building are situated between the ground and the first floor.